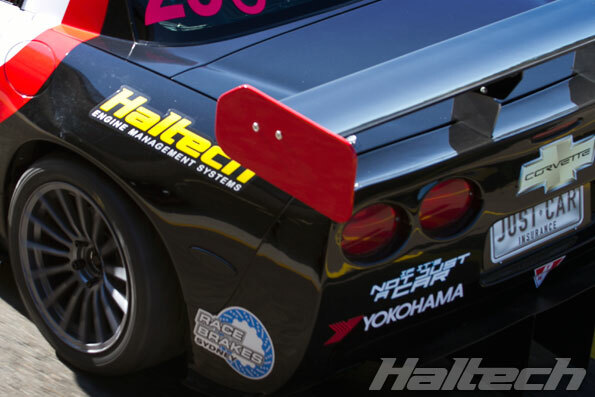 There was no shortage of Haltech powered cars breaking all sorts of records at the annual Yokohama World Time Attack Challenge. 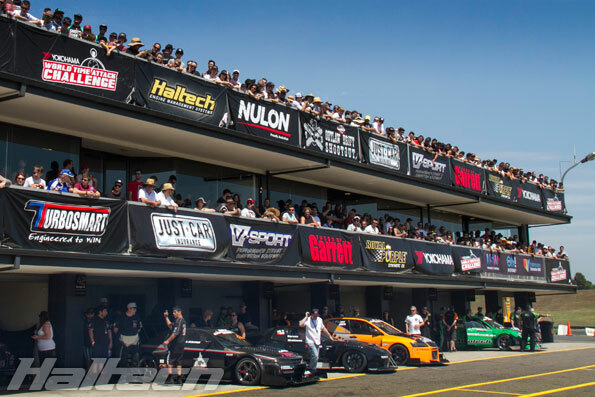 The world’s largest gathering of time attack enthusiasts took place at Sydney Motorsport Park and featured some of the fastest team from Australia, USA, UK, New Zealand and Japan. 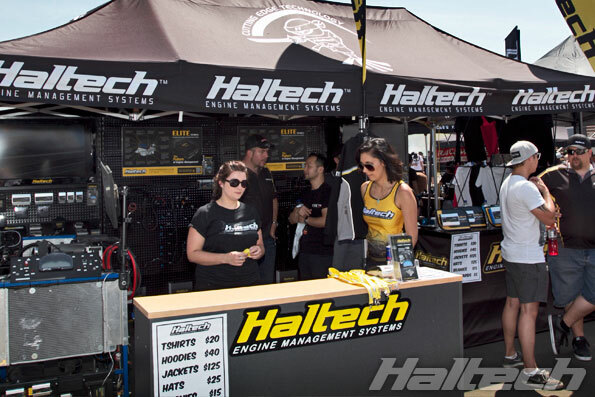 As a long-time sponsor and supporter, Haltech had a large trade stand with the Mighty Car Mods’ Miss Daisy project car on display. 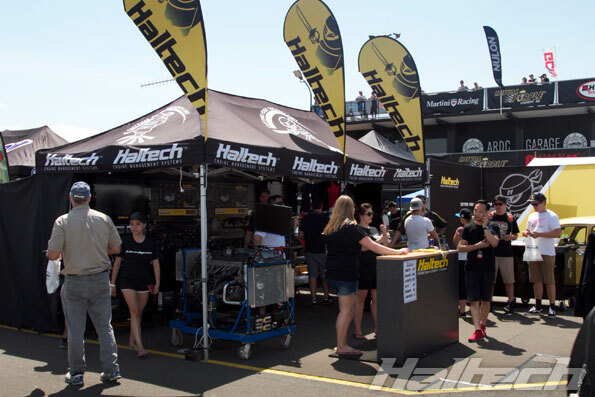 Haltech track support crew were kept busy helping out numerous teams running Haltech systems across all racing classes. 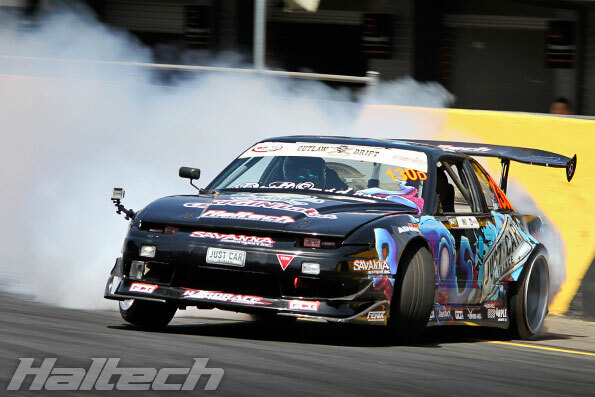 The car that surprised everyone was the Mighty Mouses Honda CRX. 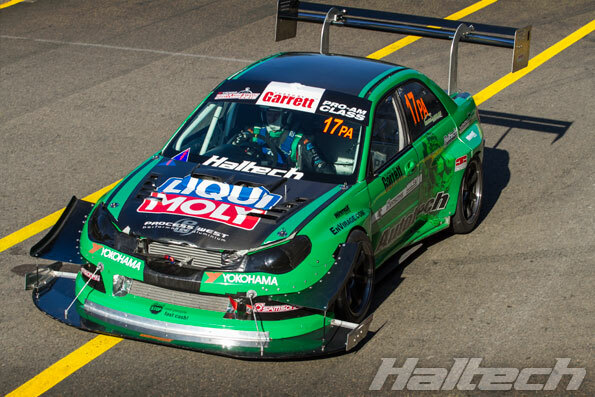 Driven by Rob Nguyen this Haltech-powered Honda smashed his previous lap record by over 2 seconds becoming the first ever FWD to go under 1:30 at Sydney Motorsport Park. 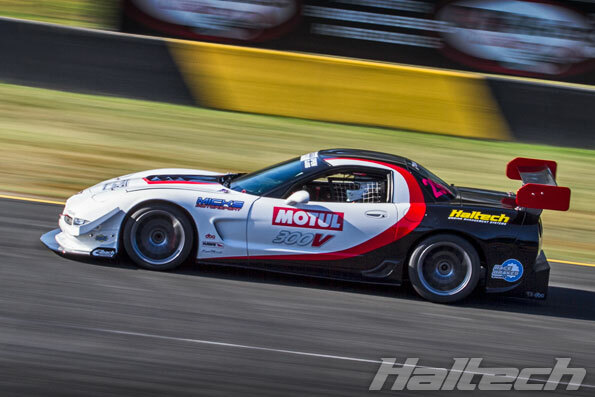 His lap time of 1:29.517 secured him a place on the Pro Am podium. 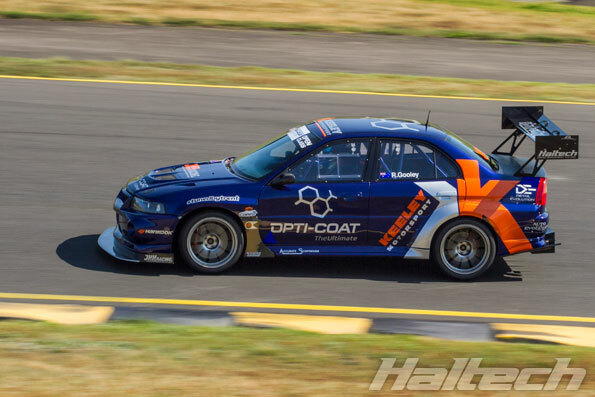 Another Haltech-powered Honda, this one built by JDM Yard and driven by Adam Casmiri dethroned Powertune’s R34 GTR taking the Open Class honours with a 1:30.70 lap. 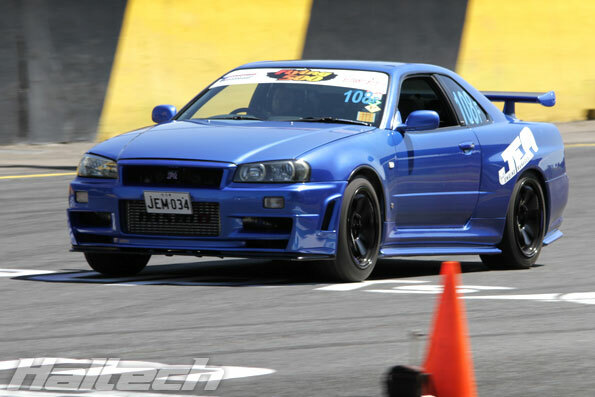 Last year’s Open Class winner, Powertune R34 GTR, with Dean Lillie behind the wheel clocked in at 1:31.45 securing third place in Open. 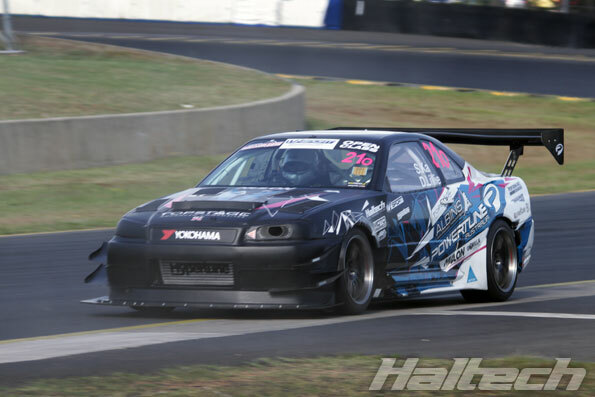 Jason Naidoo finished third in Clubsprint with a time of 1:40.086. 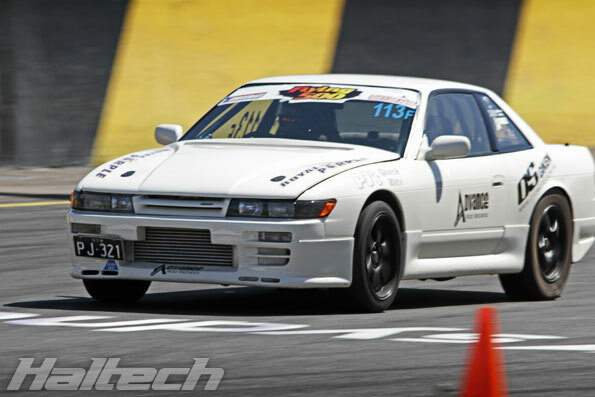 John Boston drove the Open class Motive DVD S14 Silvia to a new PB of 1:33.798. 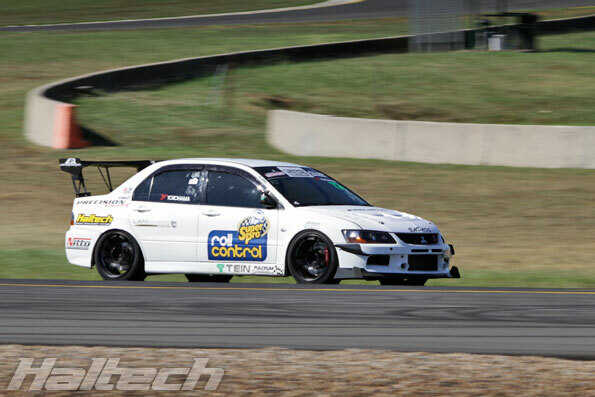 Robert Gooley in his freshly rebuilt Open class Evo VI shaved over 2 seconds off his 2014 best. 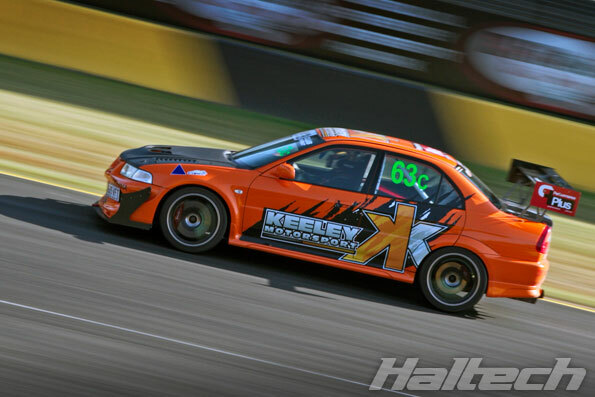 Another Keely Motorsport Evo VI debuted at 1:42.61 in Clubsprint with Scott Stewart behind the wheel. 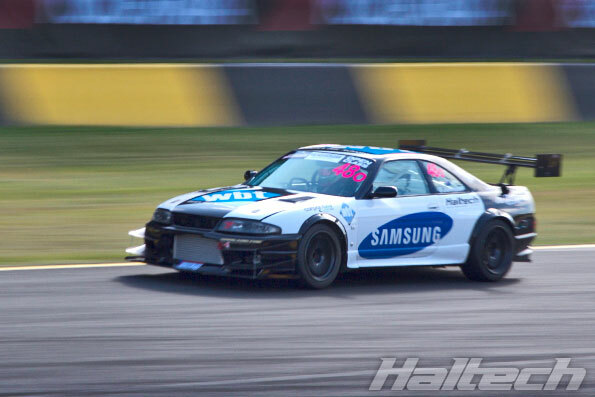 Steven Johnson drove the WBT Racing R33 GTR in Open and finished with a best time of 1:34.63. 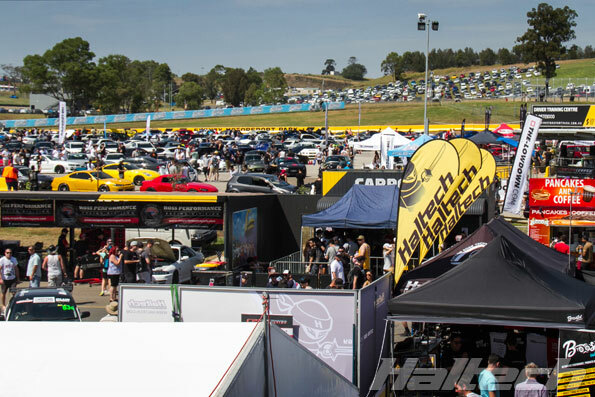 Being the only V8 racing at the event, Brian Bugh’s C5 Z06 Corvette attracted plenty of attention. 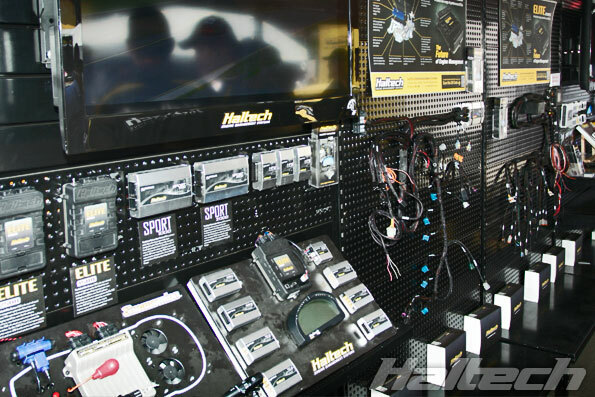 Jake “Drift Squid” Jones won the Hi-Tec Oils Outlaw Drift Shootout in his Haltech-powered Sonvia. 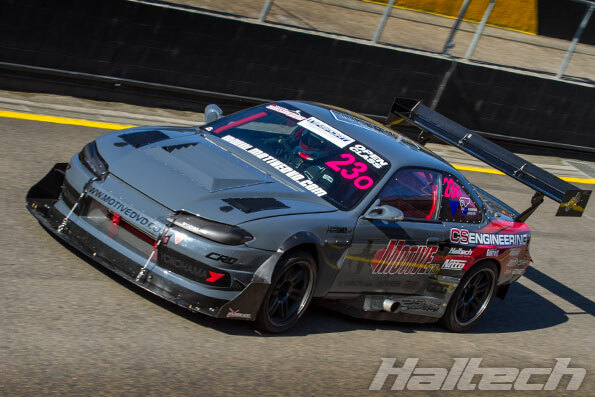 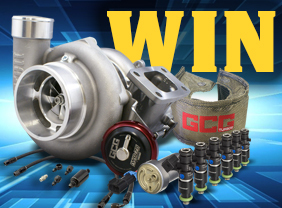 The Turbosmart Flying 500 podium was a Haltech trifecta with Just Engine Management R34 GTR taking the win. 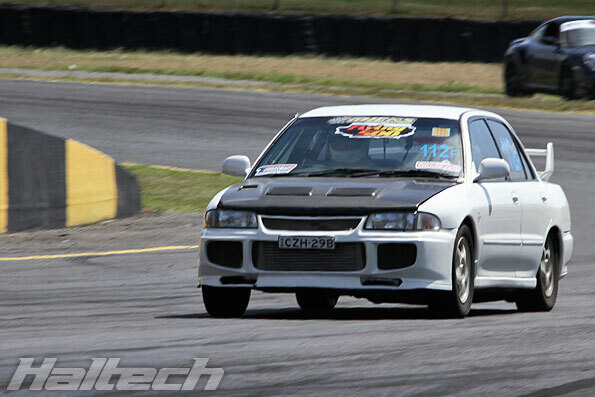 JEM’s GTR was followed closely by Mick’s Motorsport’s Evo III. 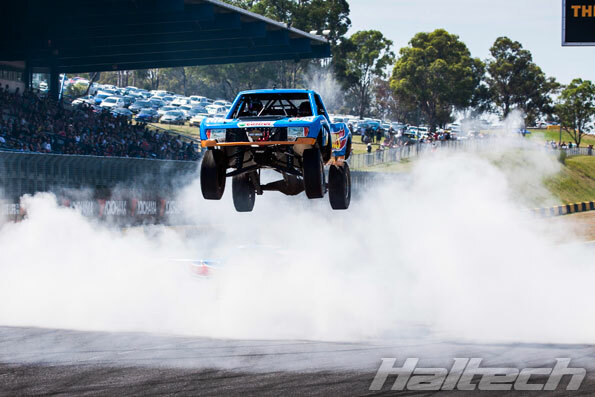 Paul “PJ” Torony was the fastest qualifier and ended the competition in the third place.